A very fair, very profound and provactive article! Well done! 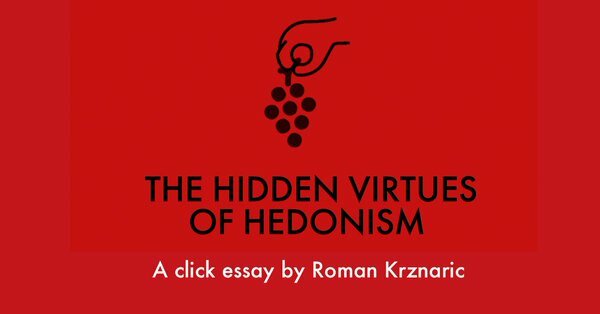 Off now to read Roman’s “The Hidden Virtues of Hedonism”!